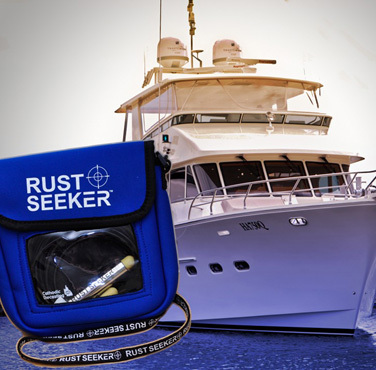 Using Rust Seeker™ and most standard multimeters you can take readings around your vessel, and then compare the results against the assessment table to check if your vessel is protected against corrosion. 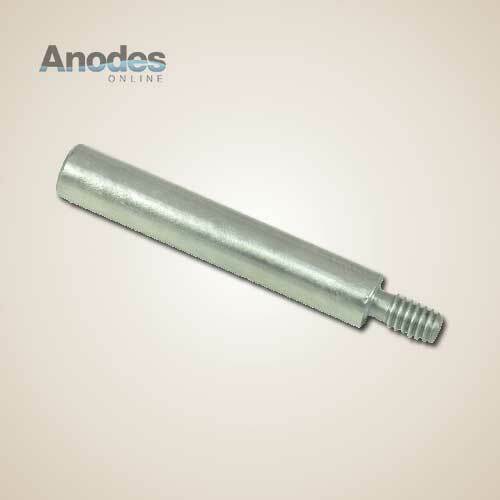 Rust Seeker™ is an electrochemical cell which has a stable and reproducible potential so it can be used as a reference point for voltage measurements. 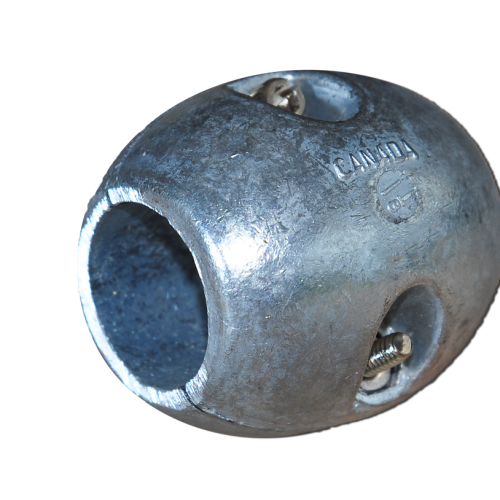 Rust Seeker™ consists of a silver wire, coated with a layer of silver chloride, which is saturated in a potassium chloride gel. 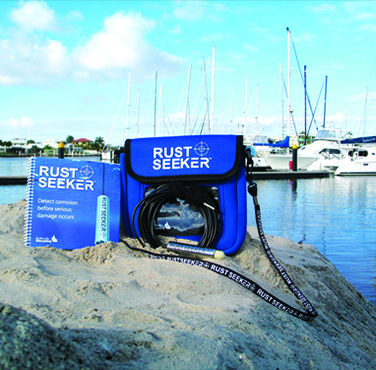 Rust Seeker™ is designed for use in clean seawater. 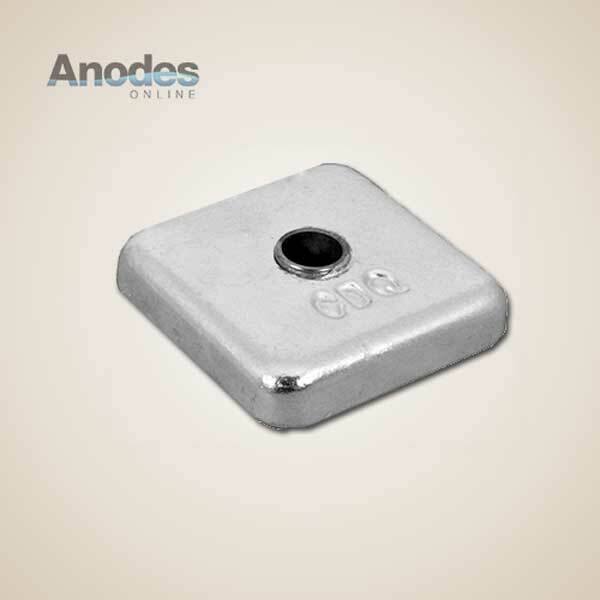 It is designed to be used on aluminium and steel hulled vessels. 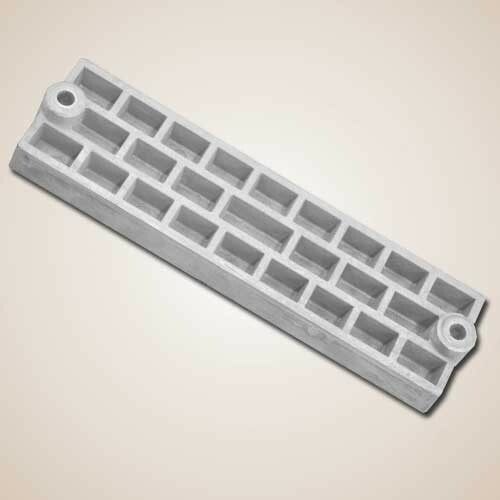 Rust Seeker™ can also be used in freshwater. 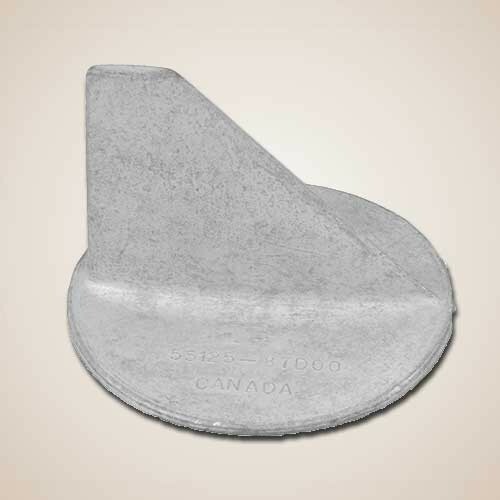 Rust Seeker™ works with most commonly available digital or analogue multimeters. For the most accurate readings the multimeter requires an input impedance of at least 10MΩ (megohms) and an accuracy of +/-10mV (millivolts) or better.